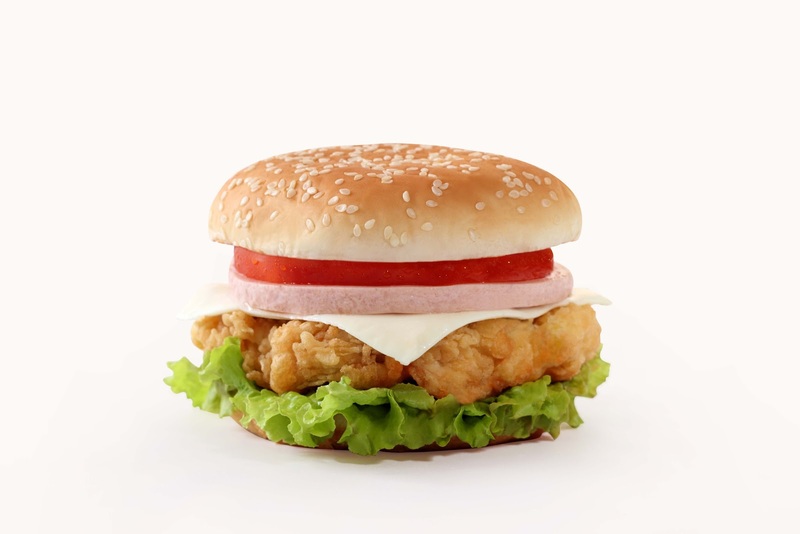 There's no point arguing about the impact of McDonald's on healthy lifestyle, as our aim is to focus on the value of the company from the financial perspective, in which sense McDonald's is unique. It is very rare for a company to be distinguished by Value Line Investment Survey in three crucial categories at once – timeliness, safety, and financial strength. The forecast predicts a further increase in earnings – at an annual rate of 9.5% – in the next three to five years. What's behind the success? The key factors contributing to the sustainability of the company include regular development and introduction of new products as well as efficient technologies. Merely browsing for the best stocks to buy in 2018, you will find many leading experts naming or referring to McDonald's. The company has been there since 1940, and its only direction appears to be full speed ahead! All things considered, let's have a closer look at the company's share CFD (#MCD) price! Technically, the #MCD is showing signs of strength on the weekly chart, and pullback towards the M L3 171.04 could probably be used for fresh buyers. 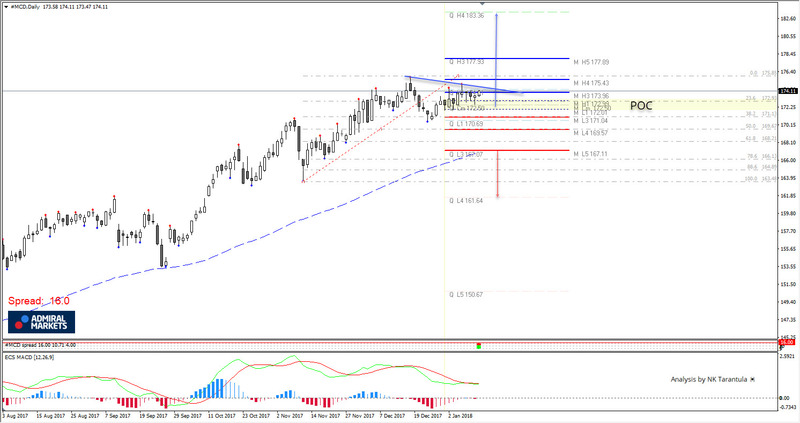 A break above the trend line and M H3 pivot 173.96 might spur additional bullish momentum towards 175.43, 177.89. A close above 177.89 and a door towards 183.36 should be open. A daily close below the Q L3 level 167.00 is negative for the #MCD, and the price could drop to 161.64. If you are looking for the widest range of share CFDs to trade, look no further than Admiral Markets, but always remember that trading involves risk. Before taking any risk, be sure to open a Demo Account to practise with virtual funds and test your trading action. Getting a Demo or Live Account? Don't forget to download MetaTrader 5 for the best possible trading experience! Why? This state-of-the-art trading platform is absolutely free and, coupled with the MetaTrader Supreme Edition plug-in, which brings you over 60 unique trading tools, will amplify your trading experience beyond measure! !